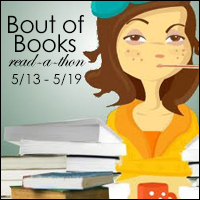 Tomorrow, Saturday, November 2nd at 10am CDT (time zone conversion), we're going to have Get Your Fix #boutofbooks chat. Tomorrow! November 2nd! 1oam CDT (time zone conversion)!